The usual joke whenever Valentine’s Day comes around is that the motel and hotel industry can look forward to a brisk day of business, purportedly as couples will be culminating their date on this most romantic of nights by "getting a room." 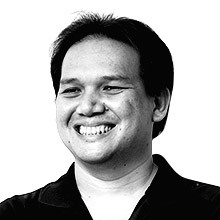 But what if all the hotels you go to are fully occupied? Allow us to present to you five locally available vehicles that also happen to have the roomiest backseats in their respective classes. Of the cars on this list, the Orlando is the coziest, with a headroom of 983mm and a legroom of 917mm. 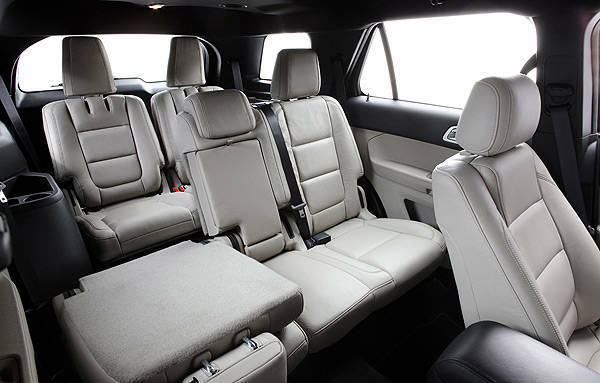 The beautiful thing about it, however, is that when the third- and second-row seats are folded down flat, the cargo space increases to a volume of nearly 1,600L. That's a lot of space for you and your girlfriend to cuddle in. With a hulking behemoth like the Explorer, you’d expect lots of space. Gladly, it doesn’t disappoint with a headroom of 1,029mm and a legroom of 1,011mm. 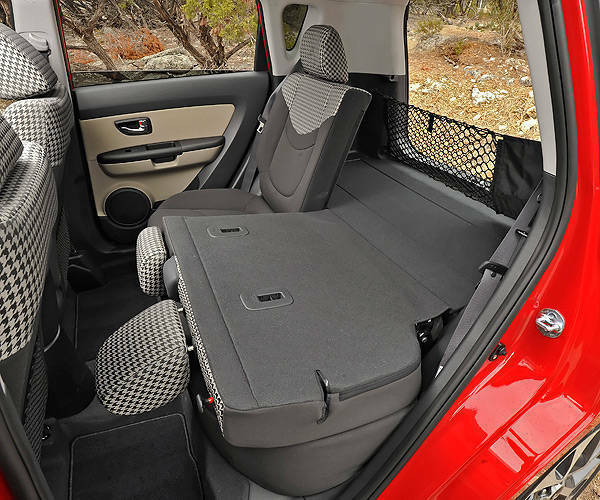 If you want more room, the cargo-carrying capacity becomes an impressive 1,200L with the third-row seats stowed, or nearly 2,300L with the second-row seats folded as well--more than enough space for a romantic tailgate party on the beach. For a car with such a tiny footprint, the Soul is surprisingly roomy inside, thanks to its vertical orientation, giving the rear seat a generous 1,006mm headroom. But that doesn't mean the Soul's horizontal dimensions have been sacrificed: Legroom is just as spacious at 991mm, enough space to stretch out, relax and converse in comfort. 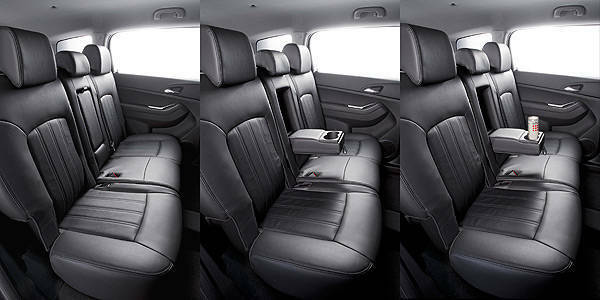 If the need for more space arises, the rear seat can be folded flat to increase the available space to 1,512L. If you've seen the ads, one of the Almera’s selling points is its spacious interior. And with its headroom and legroom at 930mm and 940mm, respectively, it's just as spacious as the cars in the slightly larger compact class. As an example, the headroom and the legroom of the top-selling compact car in our market are 942mm and 841mm. So while the Almera has a lower headroom, it more than makes up for it in rear legroom. Toyota did a lot of cabin-space wizardry to increase the size of its executive sedan's interior. The front seats were moved forward, the seatbacks were reshaped, and the rear seat's hip point was positioned rearward, resulting in a 965mm headroom and a 988mm legroom at the back. No wonder it's the favorite of corporate executives--and maybe teenage kids who like borrowing daddy's car to impress their date.